Tired of the known tourist places? Looking to get away to a different place? The offbeat destinations in India give a beautiful experience. 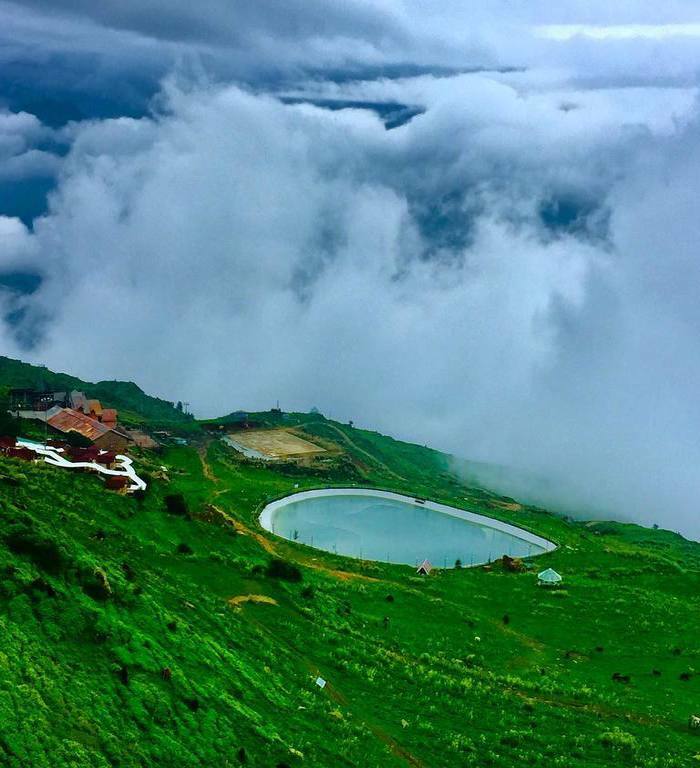 Best Time To Visit: The summer season which is from March till May is the most preferred time to visit Dalhousie. Air – At a distance of 75 Kilometres from Dalhousie, the nearest airport is in Pathankot which is only connected to New Delhi. The second nearest airport is Gaggal airport which is in the Kangra district and is about 140 kilometres away from the town. You can take a bus from Kangra to Dalhousie, which has a nominal charge of INR 150 only or take a private cab/taxi transfer. Bus – Opting to travel by bus might be a long one but the roads in the nearby towns like Pathankot and Chamba are in good condition. From ISBT New Delhi, many deluxe, semi-sleeper, luxury and Volvo buses run covering a distance of approximately 590 Kms. A bulk of private companies, Himachal Road Transport Corporation and Haryana Road Transport Corporation run buses to Dalhousie. Train – The most convenient and cost-effective way to reach Dalhousie is by train. Chakki Bank railhead in Pathankot is the nearest railway station from Dalhousie (approximately 71 kilometres). From the station, you can hire a private or a shared cab from the railway station which will take 2 to 3 hours to reach Dalhousie. The second closest railway station from Dalhousie is Delhi which is well-connected to most of the Indian cities but from there you have to take a second train. Road/Self Drive – You can choose to drive your own vehicle as the roads are well-built in Dalhousie. Generally, the preferred route starts from New Delhi and then Karnal, Ambala, Ludhiana, Jalandhar, and Pathankot. From Pathankot, the hilly area starts and the distance is about 72 Kilometres from Dalhousie. It’s recommended to have regular stops during the drive in case you’re not comfortable with an uphill drive. Air – The most convenient way to travel Ladakh is by air. Kushok Bakula Rimpochee Airport is the nearest airport located in Leh. The airport is a military terminal and thus, the security is a bit strict. It’s important to carry all your documents when you enter Ladakh via the airport. It’s good to have a hard copy of your e-tickets. Bus – There are government and private buses running from Srinagar and Manali. If you choose to travel from Srinagar, you’ll pass through Zoji La Pass to reach Ladakh and you will go through Rohtang Pass to reach Ladakh from Manali. For bus entries, Srinagar path is open from June to October. The Manali route is open for bus routes from June to September. 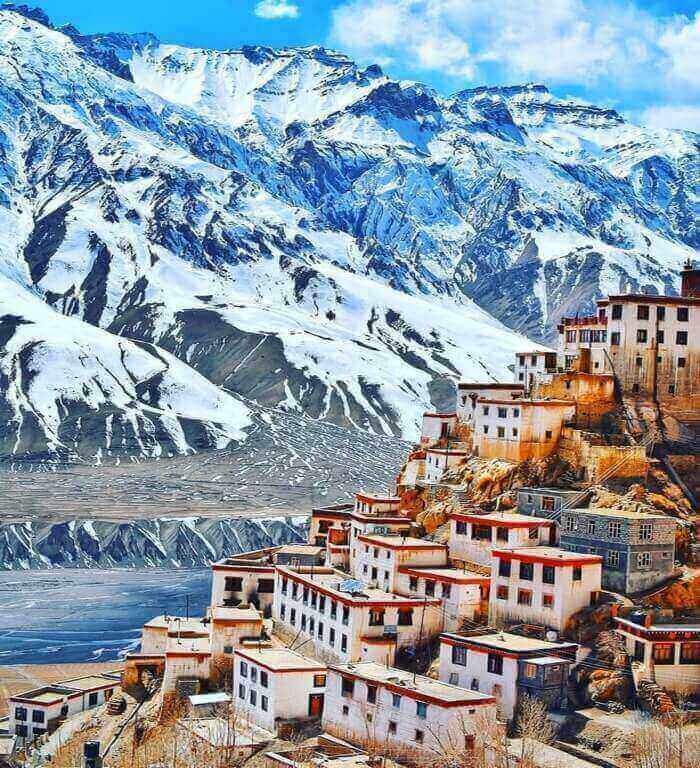 If you’re planning to go via bus from New Delhi, then it will take approximately 4 days to reach Ladakh. Train – Tawi is the nearest railway station to Ladakh, which is 700 km away from Ladakh. From the station, you can find cabs to reach Ladakh. You can also pre-book cabs. It would take two days to reach the place and will cost you around INR 10,000. 1. 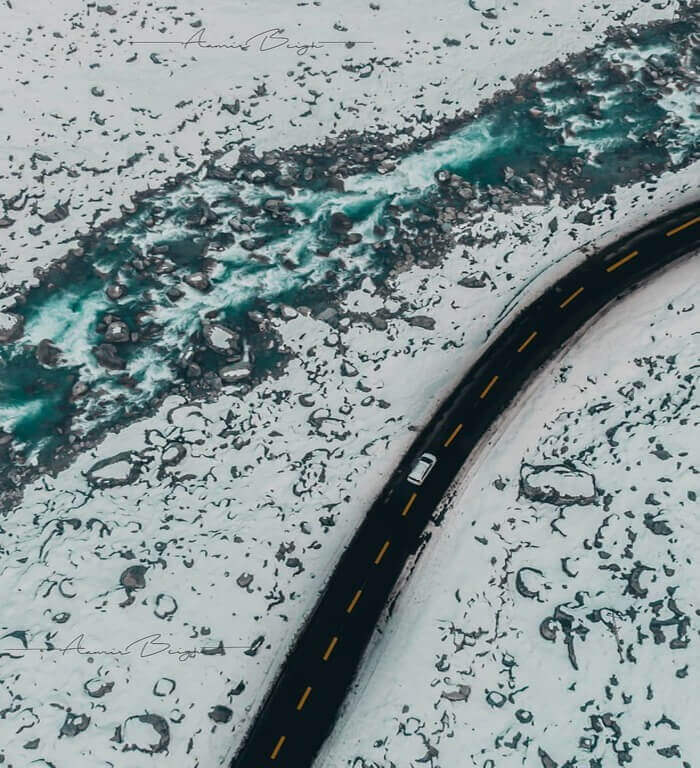 Leh – Srinagar Highway – This route is open from May To October and covers Sonmarg, Zozi La, Drass, Kargil, Mulbek, Lamayaru, and Saspol before reaching Leh. Srinagar is 434 Km away from Leh. 2. Leh – Manali Highway – This route is open from May To September. 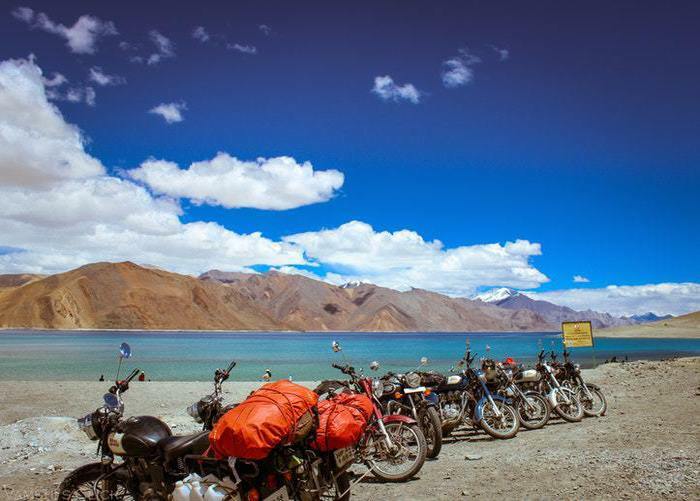 It stretches from 490 km covering Rohtang, Gramphu, Kokshar, Darcha, Baralacha La, Gata Loops, Lachulung La, Tanglang La, Gya and Karu in the middle of your way. Hiring bikes from Srinagar or Manali minimally cost you around INR 1,700 per day. The cost of the bike depends upon the service provider, brand, quality, season, and others. The requirement of documents for hiring a bike also depends upon various service providers. Jeep – Traveling via jeep start from INR 32,000 and the price is subjected to change. Taxi – One can hire taxis from Manali to Leh. It’s advisable to bargain before you agree upon a charge. It would cost a minimum of INR 12,000. Shared Taxi – Planning a shared taxi to reach the place would cost a minimum of INR 1,200 per person. 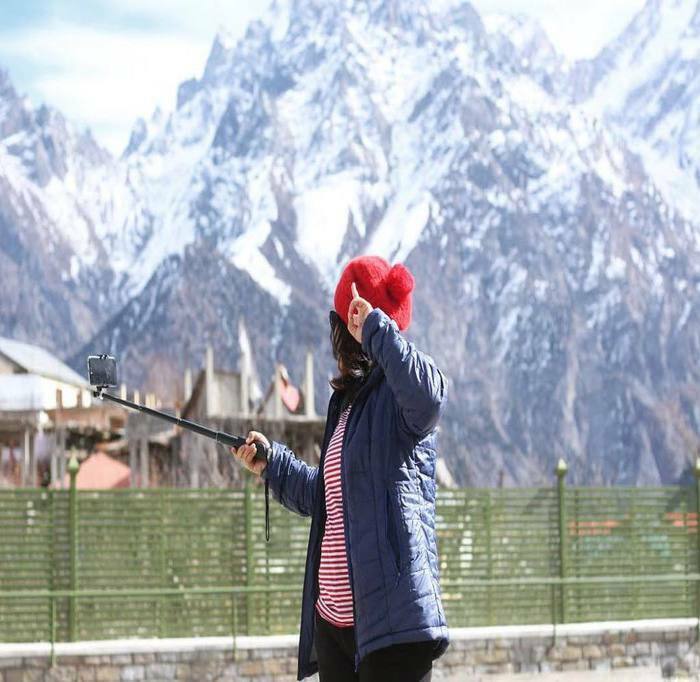 Best Time To Visit: Throughout the year, you can visit Auli. Snow Skiing is the best tourist attraction and it is best from November to March. May to November offers a pleasant and cool climate. Nearest Airport: Jolly Grant Airport of Dehradun – 149 kms from Auli. Nearest Railway Station: Haridwar railway station which is 273 km away from Auli. Dehradun and Rishikesh railway stations are the two other closest railway stations. Road: One can catch a bus or taxi to Joshimath to reach Auli. Buses are also available from Delhi to Joshimath. From Joshimath, Auli is 10 Km away and you require to cover this distance by ropeway or by road. 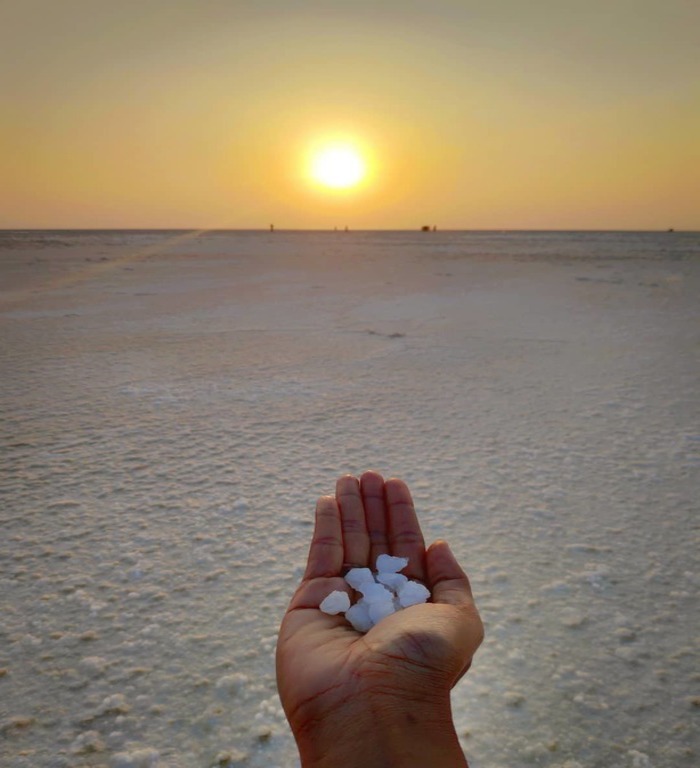 Best Time To Visit: Winter is the best time to visit Kutch and Rann of Kutch festival or Rann Utsav is one of the best times to visit Rann of Kutch. How To Reach: The best way to reach Rann of Kutch is via Bhuj, Dhordo which is the Gateway to the Rann. Bhuj is the nearest airport/railway station to Kutch, then hire a cab from Bhuj to reach Kutch. How To Reach: From Sonamarg, Thajiwas Glacier is situated at a distance of 3 km and can be easily reached on foot in about half an hour. One can also hire cabs to reach the glacier. You will get a cab from the Sonmarg Taxi Stand which should cost you around INR 3500 – 5500. Sonamarg is linked to almost all the major cities and can be reached by state buses or taxis. Air- Diu is the nearest airport, located in Nagoa. Rail- The nearest railway station is located in Veraval. Road- Diu is well-connected via roads that link the National Highways of the country. These well-established roads link Diu to Ahmedabad, Mumbai, Vadodara, Daman, Palitana and other major places of the western part of India. The best way to reach Diu is by hiring a taxi, a bike, or a scooter. Jhelum in Srinagar is one of the most beautiful places to visit in India. You can explore Gulmarg and go skiing on the fresh snow with your group. Air- Sheikh ul Alam Airport is the nearest international airport in Srinagar which is 15 km away from the main city. Rail- To reach Srinagar via train, one has to reach either Jammu Tawi or Udhampur railway station. Road- The city is well linked with major cities like Delhi (876 km), Chandigarh (646 km), Leh (424 km) and Jammu (258 km). The place becomes surreal beautiful in December with temperature starting from 12 to 20 degrees. In India, Shillong is the only hill station which is accessible from all corners. 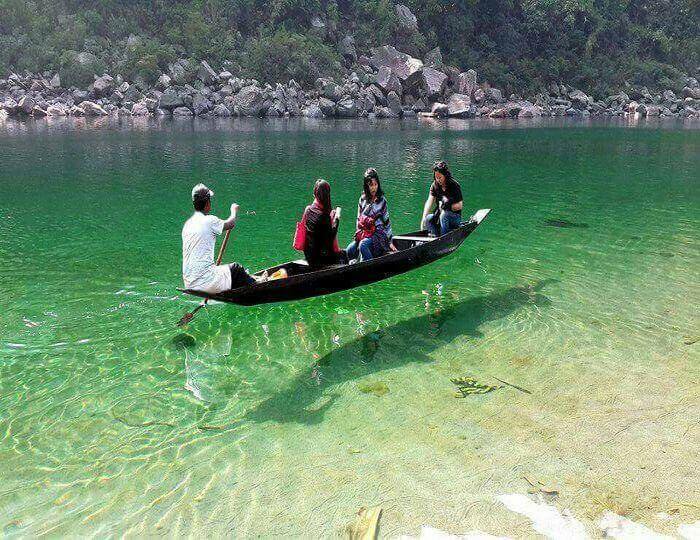 The water of the Umngot river in Dwaki is crystal clear that a boat floating on it looks like it’s flying in the air. Shillong is a must to be added to your bucket list of places to visit in India. 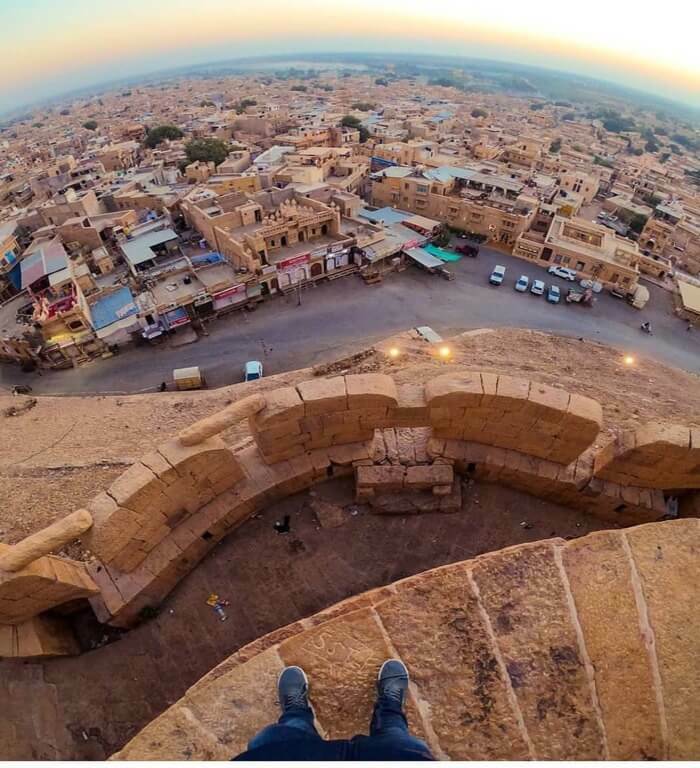 Best Time To Visit: The place can be visited any time of the year. Air: The nearest airport is at Guwahati at a distance of 200 km from Dawki and can be reached by hiring a cab. Also, there’s a helicopter service from Guwahati up to Shillong from where you can reach Dawki by road. Rail: The nearest railhead is at Guwahati from where one can either hire a cab or catch public or private buses either direct till Dawki or till Shillong. Road: From Shillong, Dawki is just 90 km. It is well-connected by state buses along with some private buses to Shillong and Guwahati. One can easily board a bus for Dawki from Bada Bazaar in Shillong or near Guwahati Railway Station in Guwahati. Best Time To Visit: Winter season is the best time to visit Udaipur. September, October, November, December, February, and March are the best months for relaxing here. Air – The Maharana Pratap Airport is the nearest airport at a distance of 22 km from the city. If you are traveling from an international location, choose to enter India through Delhi or Mumbai airport. However, the nearest international airport is located in Jaipur (Rajasthan). Train – The Udaipur railway station is well-connected with almost all the major cities of Rajasthan. If you wish to explore Udaipur in a luxurious manner then choose luxury trains. Cab – You can find cabs to Udaipur from nearby regions and important cities. The cost depends on the season you choose to travel. Best Time To Visit: March To June and October to February, especially for those who love snow as the snow typically falls between December and February. Air- Shimla airport or Jubbarhatti airport is the nearest airport which is around 20km away from the main city. Other nearest airport is Chandigarh Airport (IXC) which is 60 kms away from Shimla. Rail- Kalka Railway Station is the nearest railway station in Shimla which is only 90 km away. Chandigarh Railway station is also just 113 km away from Shimla. Bus – From 7 AM to 9 PM, local bus service is easily available within Shimla. Buses mainly run on the Ring Road. For women, there’s a special bus reserved for them only. Himachal Pradesh Tourism also operates special buses for local sightseeing that mainly focus on tourist attractions. Nearby sightseeing charges range from 800 INR to 1500 INR per day. Auto rickshaws are not so popular in Himachal Pradesh. Walk- There is no vehicles zone, so you have to walk to reach places like Mall, Ridge, Kali Bari. You can have the facility of elevator operated by HP Tourism which connects Shimla’s lowest point – Cart Road to the highest point – the Mall.